Jack Kerouac began writing The Town and the City in late 1945, according to Ellis Amburn, who edited Kerouac's last two novels and wrote the biography Subterranean Kerouac. Heavily influenced by Thomas Wolfe, he sent the completed manuscript to Wolfe's publisher, Charles Scribner's Sons, in 1948. Allen Ginsberg lobbied his former teacher at Columbia University (Kerouac had also attended Columbia), Mark Van Doren for help, and Van Doren set up an interview with Alfred Kazin, who worked as a scout for Harcourt Brace. Kerouac was unable to make the interview with Kazin but Ginsberg introduced Kerouac to New Yorker editor Ed Stringham, who arranged a meeting between Kerouac and the editor-in-chief of Viking Press. Kazin eventually decided to read the manuscript and if he liked it, he would pass it to the top publishers in New York. 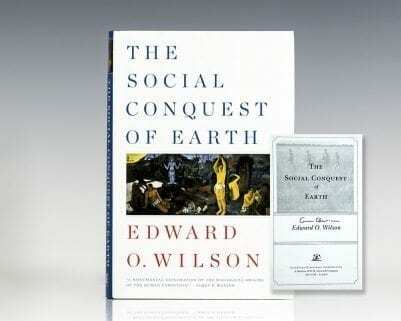 His contacts also included Houghton Mifflin, Alfred A. Knopf, Little Brown and Company, and Random House. Kazin recommended the book. 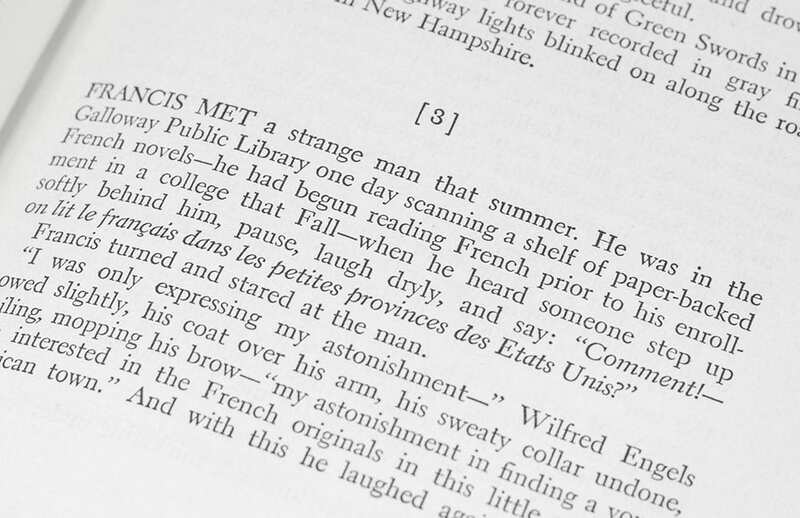 In December 1948, Scribner's again rejected the manuscript, despite changes that Kerouac had made to the text. Little Brown also rejected the book that same month, declining publication due to its excessive length, which meant the book would be prohibitively expensive for a first novel. (Most of the costs of publishing a first novel are the costs of paper and binding, and a long book makes it harder for the publisher to recoup its costs.) 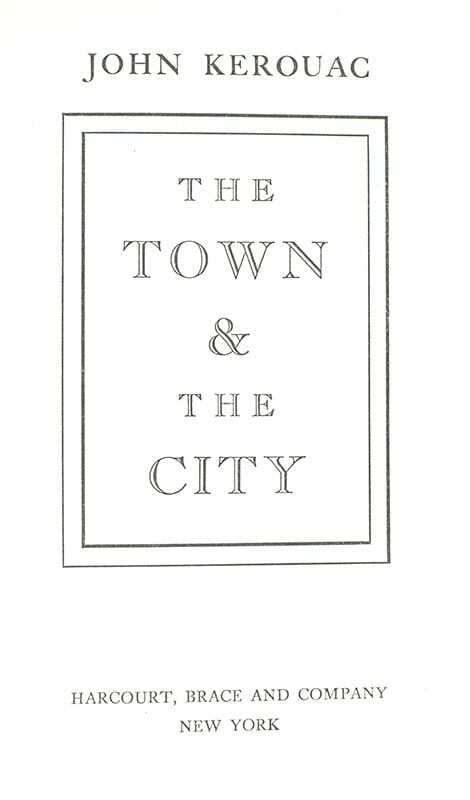 After reading sample chapters of The Town and the City (along with Kerouac's work-in-progress Dr. Sax), Mark Van Doren recommended the novel to Robert Giroux at Harcourt Brace in March 1949. Giroux, like Van Doren and Kerouac, was associated with Columbia. 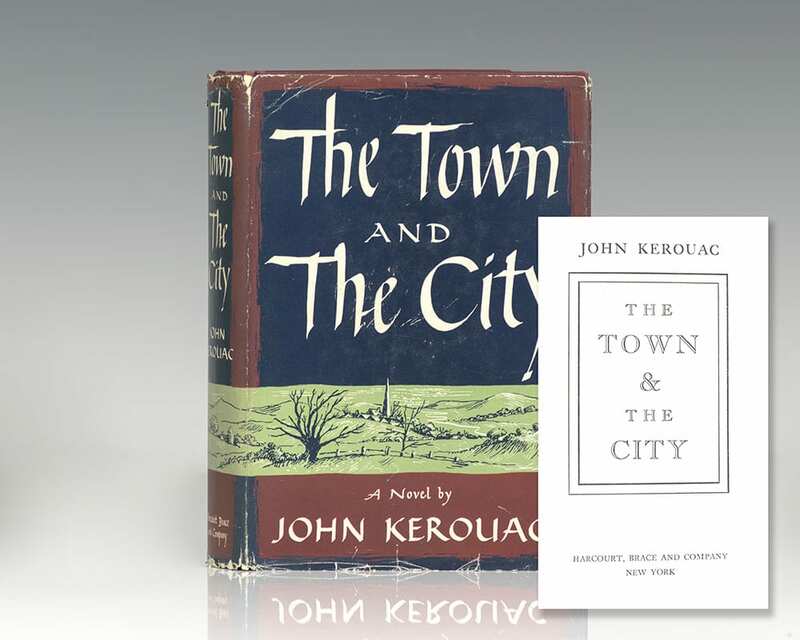 Giroux was impressed with the 1,100-page-long manuscript, which he thought comparable to Wolfe's Look Homeward, Angel in terms of its lyricism and poetry, and offered Kerouac a $1,000 advance against royalties. Publication eventually was pushed back to March 2, 1950. It received good notices from Charles Poore, reviewing the book for the daily New York Times, and John Brooks, reviewing it for the Sunday Times Book Review.